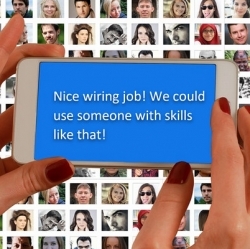 Experienced home-technology integrator suggests participating in industry forums to find potential employees with the right skillsets, and offering generous bonuses for referrals. Great advice Jay! As a recruiter that spent 20 years in the A/V industry as a dealer, and now specializes in the A/V industry as a recruiter, I fully understand the challenges dealers, distributors, and manufacturers face in finding good help. Would be happy to help, network, and share some best practices and what I am finding out there in the talent market. Also, I like your idea for buying groups and would be open to exploring it further. - Leo Golubitsky, Direct Recruiters, Inc.